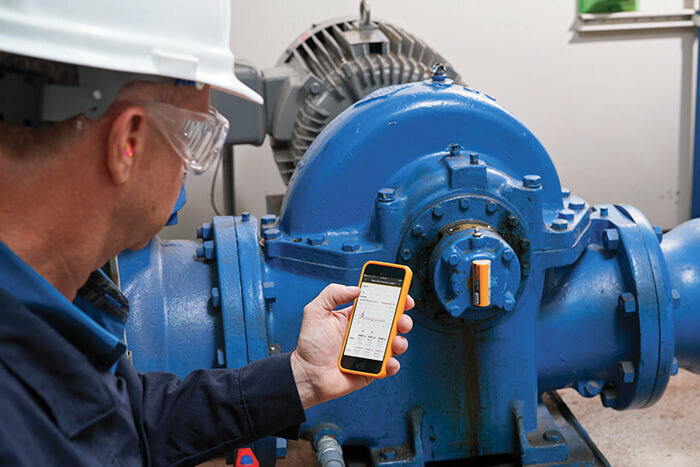 The industrial internet of things (IIoT) connects data, teams and systems, providing significant opportunities for improving facility operations. One of those improvements includes the adoption of condition-based maintenance (CBM) using advanced monitoring technologies and tools. First, it is important to ask a few key questions to ensure a successful IIoT-enhanced reliability journey. The No. 1 problem to adopting CBM is the lack of understanding of reliability-centered maintenance (RCM) fundamentals. 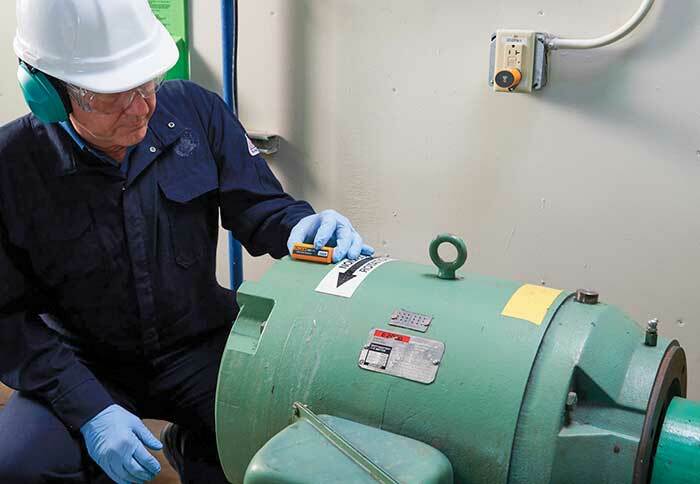 Sensors and preventive maintenance (PM) tools are appealing, but they are not a magic bullet for ensuring reliability. Sometimes users may put IIoT technology and tools to work too quickly without adapting their people and processes. Here are answers to some common questions about starting a CBM program. 1. Are you honestly assessing your current PM status? Make no mistake, being on a journey and not knowing the basics of why you are on it can take you down a road to nowhere. Before end users do anything, they need to understand where the facility and its people stand on the path to CBM. First, define the facility’s maintenance and reliability status and confirm that the fundamentals are solid. Do technicians grasp, and can they apply basic RCM knowledge, or do they need further training? Are process and PM routines effective and efficient, or do they need to be revamped? Second, M&R teams should examine in detail what they are doing, why they are doing it, and how they are doing it. Figuring out where the teams are in the journey helps customize a CBM program specific to the facility. Image 2. Analysis helps determine which assets need regular, route-based screening. 2. Are you tapping into your greatest resource—your people? 3. Are you measuring what you treasure or treasuring what you measure? Just because an asset is critical does not mean it is an automatic candidate for PM. M&R teams need to make sure they have identified the most critical assets, for the right reasons, that can be key to a successful CBM journey. Analysis helps determine which assets need regular, route-based screening and which ones need continuous monitoring tools, such as always-on sensors. Once the assessment is completed, teams will want to use PM optimization and failure mode effect criticality analysis (FMECA) to make sure that the most critical assets benefit from the reliability program. These RCM tools should help decide whether the PM program meets their needs and if the asset is truly critical. 4. Are your critical assets bad actors in disguise? Assets are not necessarily critical just because they are down all the time. Sometimes, an asset that has been maintained on a strictly time-directed mode is just a bad actor. After performing an analysis and separating critical from noncritical assets, users may be surprised to find that something they thought was critical is not. By adopting RCM tools, some discover that 30 percent of currently applied maintenance strategies are wasted. Traditional PM only addresses age-related failures, but assets might be closer to random failure than age-related problems. As IIoT continues to evolve, so will the reliability journey. 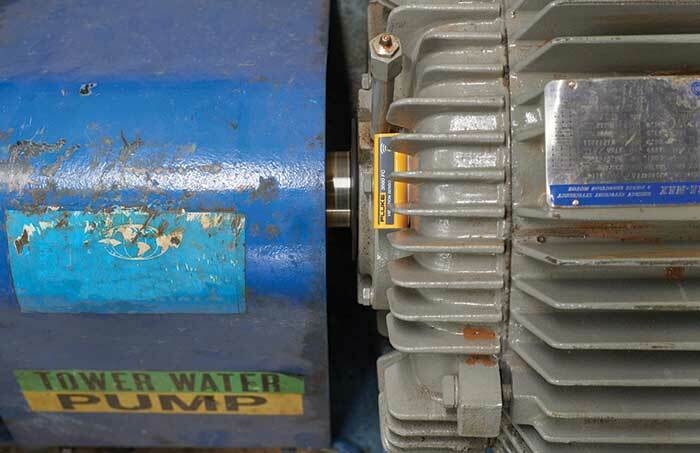 When starting CBM, it is a step away from unscheduled and reactive responses to equipment failures, and a step toward more proactive and predictive maintenance. 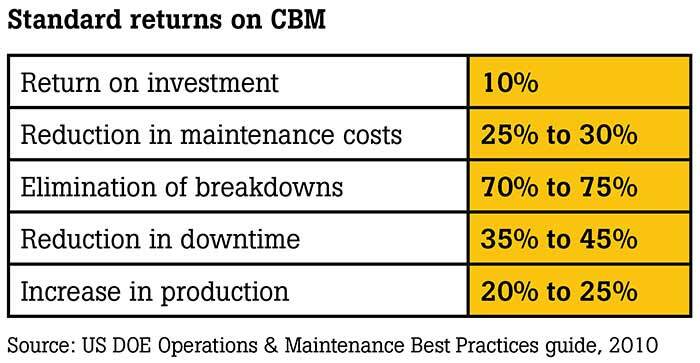 CBM helps M&R teams make better maintenance decisions, more timely repairs and saves time and money by improving equipment availability and performance. It is a means to further optimize and reduce unnecessary scheduled maintenance and maximize uptime using IIoT. Read more Back to Basics articles here. Gregory Perry, CMRP, CRL, is a senior maintenance reliability consultant with Fluke Accelix. He serves as a certified reliability leader with nearly two decades of experience in maintenance and best practices. He may be reached at gregory.perry@fluke.com. For more information, visit www.accelix.com.